When you wish to purchase something that you like, don’t you want to feel the product in your hands and looking at it from every angle to ensure if it is the same one that you want to buy or not? Well without looking at it you are not convinced if you wish to purchase the product or not. The product images are highly significant to lure the customer into buying the product that they wish. The images must appeal to the customer’s taste and preferences so that they can be persuaded to make instant purchase. 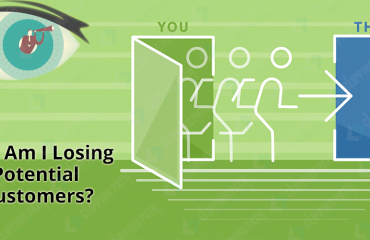 The buyers surely require visual cajoling for them to be lured enough to buy the online products. 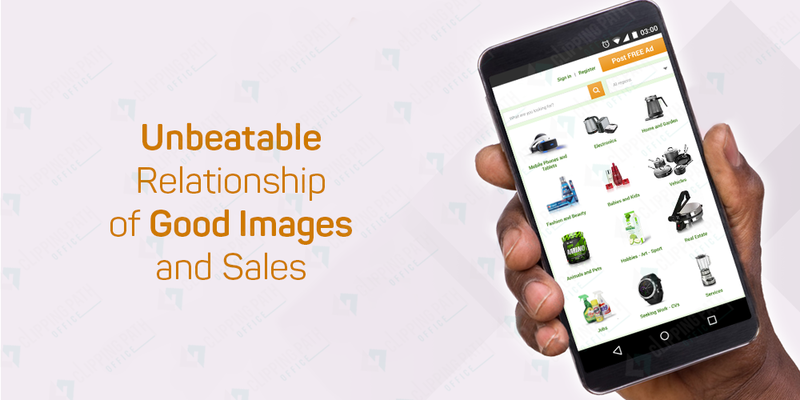 Enhanced Product Understanding: With online marketing achieving immense popularity, the requirement of the buyers to hold an object before buying it is fulfilled by the images that are displayed online of their favourite products. Images talk to the customers and tell them the story about the product. Brand Promotion:Images help in brand marketing as well. As there are many online shopping websites around on the internet for the customers, to gather more business, you must provide good and sleek pictures of the products you are selling on the social media portals as well as on your website to promote the brand. Increased ROI: Impressive pictures will result in an increase in sales. This is because of the fact that the smart customers would want to see the pictures of the products before buying as there are slighter chances of return of the purchase if the decision is made after seeing the image of the product. It is always smart to map the elements that you want to project in the photos and stand by with competition on similar sites. That is why it is significant to prepare the product before you shoot and take ideal pictures. It is suggested for all the ecommerce business model owners to use a high quality camera to capture images and make use of the tripod for longer shots. 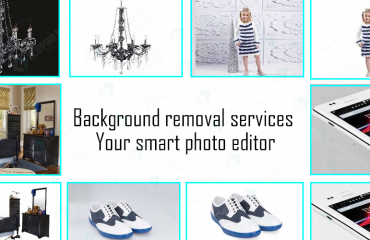 Also, it is crucial to make sure about the light settings and all the other important elements to ensure that you have a good quality image which enhances the appeal of the product. It is best to give live view of the product for better sales. For example, if you are selling kitchen appliances then it is imperative for you to take the picture in the kitchen area to give it a natural feel. This will boost the chances of selling a product to a great extent. When a customer visits your website, it is absolutely essential for the buyer to have a classic visual experience of walking through the store, before buying anything on your website. There are plenty of editing apps available in the play market or itunes which can be used to give the product images the desired sheen and beauty that you want. It is to make the products more enticing for the customers. So, in this day and the era of online shopping, it has become vital for online vendors to give due importance to the product imagery and make it more and more visually appealing and attractive for the buyers who are looking for the desired products. 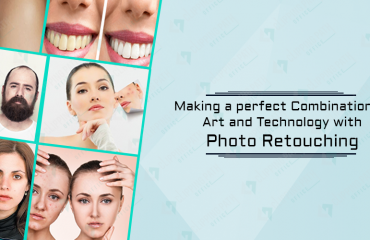 This is a small cost to pay for the quality upliftment of your website and once you are through with the process of image editing, you will surely head towards massive sales for your business portal.